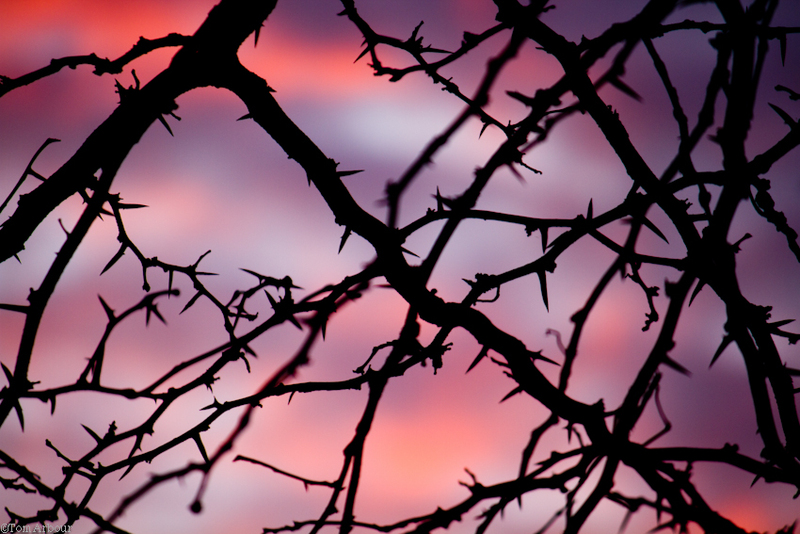 Close-up of honey-locust silhouetted against a morning sunrise. March 20th, Delaware, Ohio. I'm alive- Yes, it's been a while. I needed the break. And I haven't been idle. Megan and I took the boys to Orlando for a week in late February. We didn't even go to Disney World, but we did spend plenty of time with Megan's parents, and the boys love being with 'Bah and Gram. What a beautiful picture. I will be checking on the new website. Best of luck with it! Beautiful bird photos, These would be great printed, framed and displayed together...in the sweet blue cottage..!